From memoirs to essay collections to everything in-between, non-fiction books provide readers with new ways to view the world they live in and the people they admire. However, there are many readers who consider non-fiction boring or unable to fit their tastes, which is understandable. Why read about he “real world” when all you’re looking for is some escapism from it? I once shared the same viewpoint until I began to use a new approach to non-fiction. I began asking myself introspective questions. What am I curious about? How can I learn more? Will this inspire me? Will this grow my empathy toward others? And so on and so forth. Needless to say, this approach has led me to some really great finds that have pushed me to think outside the box. Perhaps they can do the same for you. 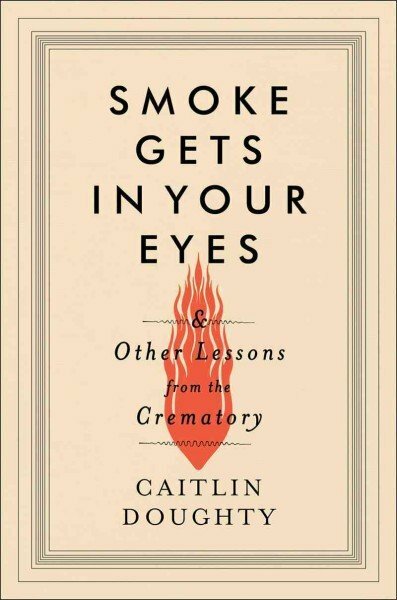 In this delightfully morbid memoir, Caitlin Doughty uses humor to describe her experiences working in a crematory during her twenties. Doughty has a special ability of approaching death in a lighthearted way that removes many underlying fears of the unknown. The book itself is a great reflection of her YouTube series, Ask a Mortician, where Doughty answers questions and provides fascinating commentary about the more gruesome side of life. Learn more about Doughty and her book here. The Unfinished Social Entrepreneur is one of the most refreshing books on social justice I’ve read. Instead of offering mundane explanations of what it takes to change the world, Lewis goes above and beyond, offering honest, albeit blunt, commentary relating to his experiences. 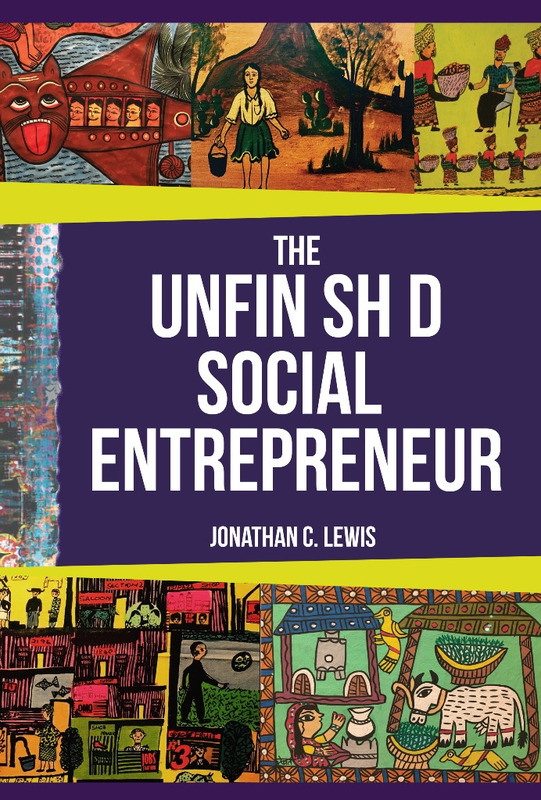 Lewis also includes short essays from fellow changemakers in his book, nailing in his belief that social entrepreneurship isn’t a solo business. If social entrepreneurship is for you, then this is the book to get you started. Despite popular belief, making money as a writer isn’t all butterflies and rainbows. It’s a life full of ups, downs, victories, and disappointments. 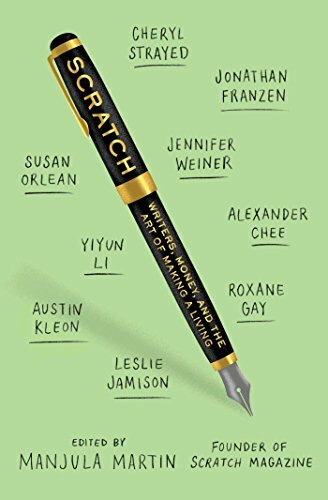 In Scratch, Manjula Martin has gathered interviews and essays from both established and rising authors alike to tackle the lingering question: how do creatives make money? Not only is Scratch a great asset to aspiring authors, it’s an eye-opening account of what it takes to survive in a very competitive and uncertain world. 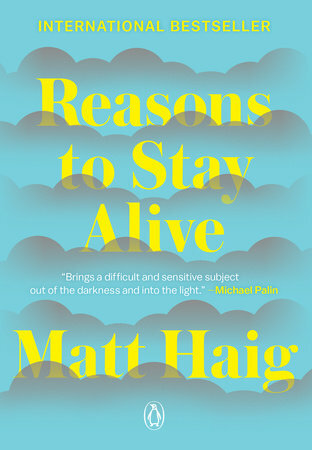 As someone who also suffers from depression, Matt Haig’s inspiring account of how he overcame the disease in his twenties was both inspiring and uplifting. I read this book when I was trudging through a very difficult time in my life and it made a huge difference. Even if you don’t suffer from depression, this book will open your eyes to the lives of those who do while encouraging you along the way. It’s a must-read for everyone. Read an excerpt here. 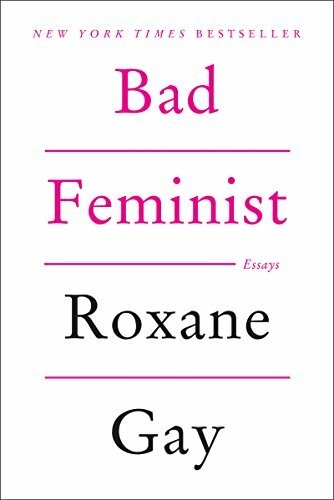 From politics to culture to feminism, Roxane Gay leaves no stone unturned. Through this powerful collection of essays, Gay describes her own evolution as a woman while commenting on the ways in which we are shaped by the culture around us. What I appreciate most is Gay’s honesty and insightful approach to what has become a very controversial topic today. It’s one that causes readers to take a step back and reflect on their own biases and influences. Read an excerpt here.